I find it important to think deeply, before we send our personal energy out, because all we do send out, will come back to us again – in one or another way. Karma talks and who wish to ask for anything negative for themselves? Hate kills everything and love embrace everything, how do you wish to live? Do you live in love or hate? 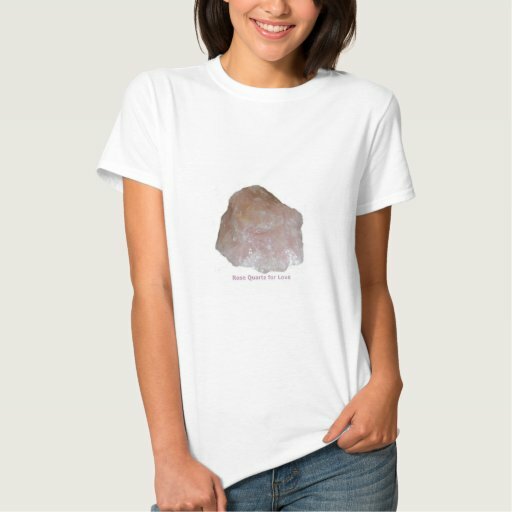 You can choose the print at T-shirts for both Men & Women, could be a gift idea too. As you might know, I use my gemstones for jewelry and healing and wish to share their qualities with you too. 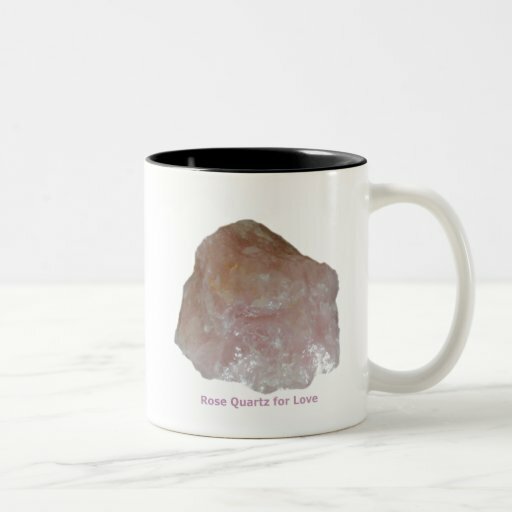 The print is made by a photo of my own Rose Quartz. These descriptions are my own, by my believes in the quality of the gemstones. Rose Quartz is helping us with love, both self-love and love for other souls. They support our own way in our personal development. They are kind and soft supporters. Many have a Rose Quartz laying beside their PC, which might be a good idea, they should be able to avoid radiation from electronic devices. This is also seen, when they are beautiful light pink, when we place them beside the PC and after some time, they either become dark in the color or loose their pink light. They help us to get this radiation inside our body and only demand a cleaning as thanks for their huge help. I clean my Rose Quartz in cold water and let them dry in shadow, before I place them back by the PC again. Keep Rose Quartz away from directly sun, otherwise the color will disappear. Some relations is life are more healthy for us than others and it is not always easy to see the difference, while we stand in the middle of them. Some indicators there are, if we are awake to see them, what ever we are in love or just have found new souls in our lives. I think that most of us know how it is to be in love. We are in a temporary crazy condition, where we don’t see the forest for trees. We do only see, what we wish to see and nothing else. After a while, for some a short while and other demand longer time, we start to see that not all are sugar coated as we felt in the very beginning. We start to see the less attractive in our new partners, as we were not able to see in the beginning. If this is not too overwhelming, we can go on and learn to live with it. If it just seems to be too much, we should take a look deep inside ourselves and ask if we really are able to live with those conditions for next long time, maybe for the rest of our lives? When we are in love, what ever it is in a partner or in a new friend, which is also a kind of love, we seem to get temporary blinded and not see anything but positivity. Then it is good to find out, if this relation really also is good to us, no matter what our heart are telling us right now. It is a very good idea to learn to listen to our intuition and follow this, no matter we wish to or not. It is very rare, that our inner voice, the intuition, are wrong. As it often are happening, we fall in love in our opposite, which should help us to be more complete, if this is a good and healthy relation for us. Often it is not, even we think so. Instead of waiting in years to find out, it might be a good idea to wake up and find out, before we jump into this relation with all we have and are. Then we can save ourselves for more pain than necessary. Sometimes we start to get physically ill, before we find out, that something might be wrong. We need to remember that our mind need to be feeded in a good way, otherwise our body react with illness and sometimes too late. I do really hope, that you think twice, before you jump into your next relationsship, whatever it is in a partner or in a friend. What is your experience in all this? Linda wrote: Your Friday prompt for Stream of Consciousness Saturday is: “some/sum.” Use either or both words, or choose a word in which either are used as a prefix or suffix. Have an awesome time with it!